WINTER SALE – MIDS MIDS MIDS! 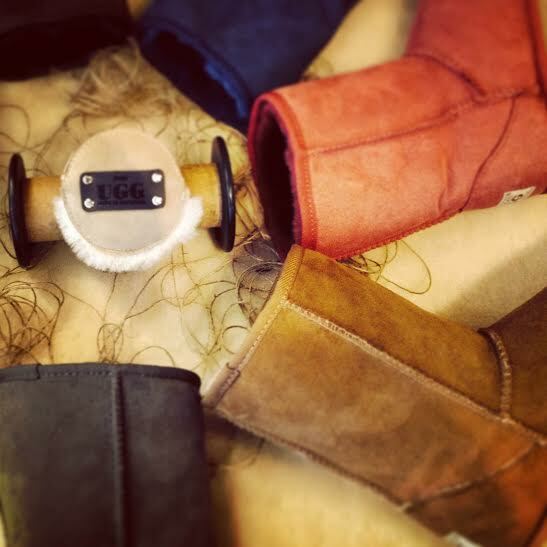 Don’t get stranded in the winter cold with frozen feet! 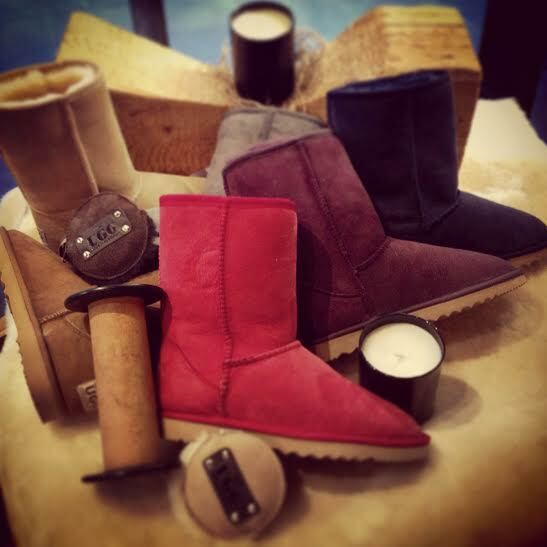 Ensure that your toes are deliciously warm during those frosty mornings and chilly evenings by popping into Urban Ugg Co and treating yourself to a pair (or more) of our classic mid collection. For a limited time our scrumptious range of classic mid boots are available for 15% off the normal retail price in a stunning rainbow of colours and sizes. The ultimate winter accessory!